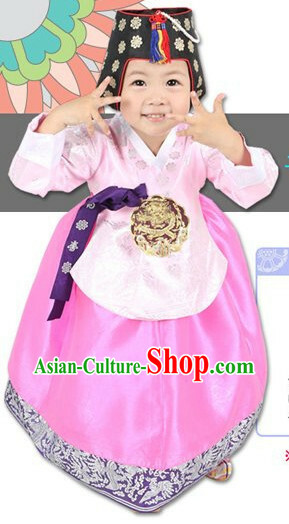 All sizes are in stock. 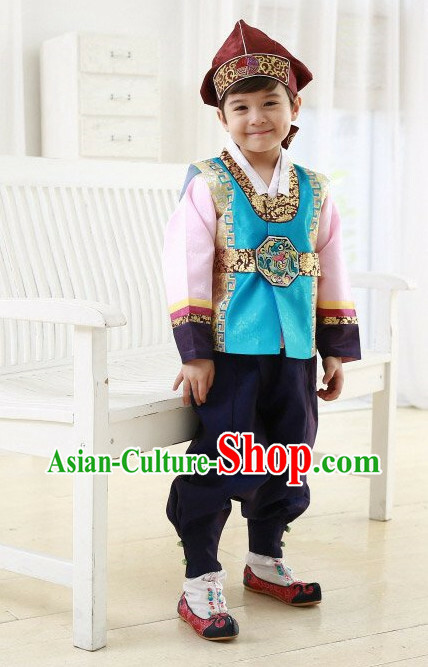 Please leave us a message in the order form about the size number that you need. 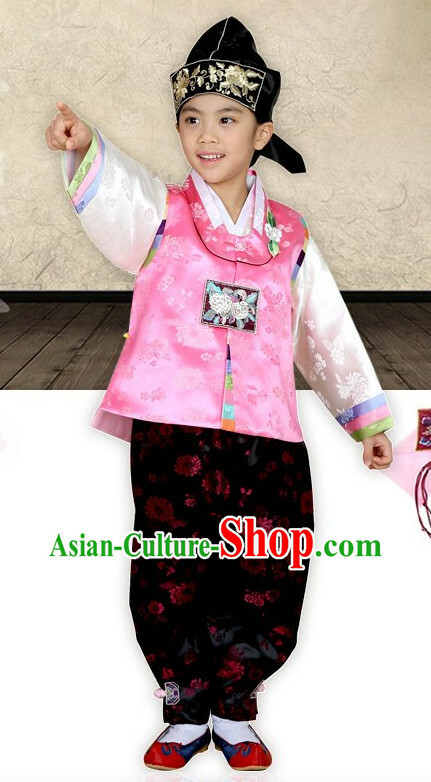 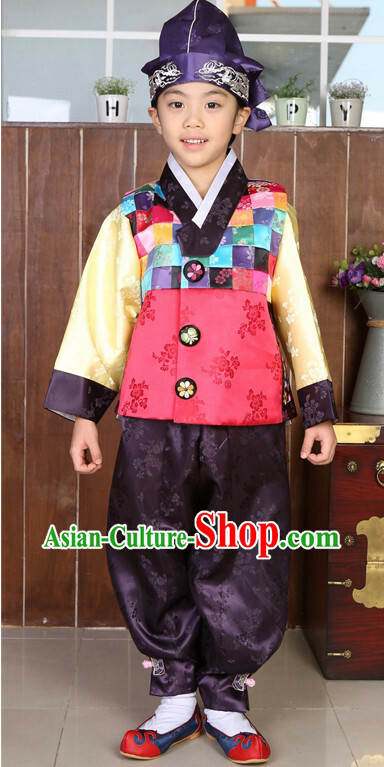 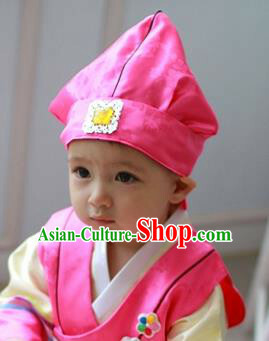 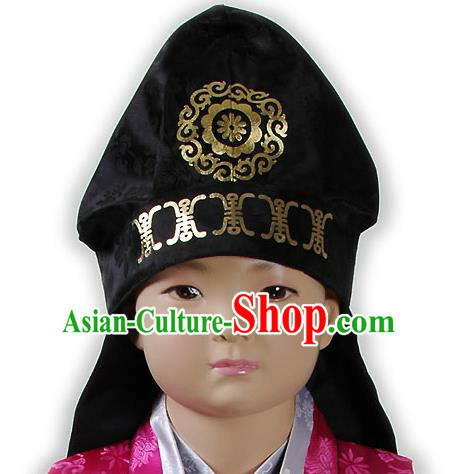 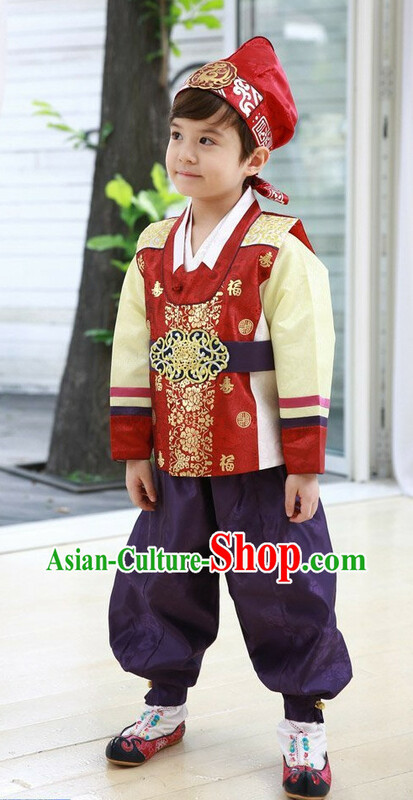 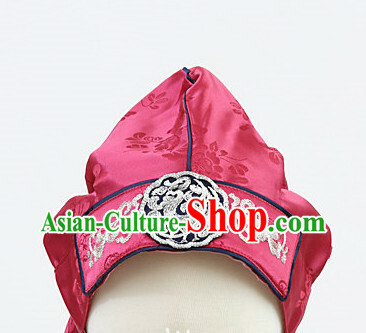 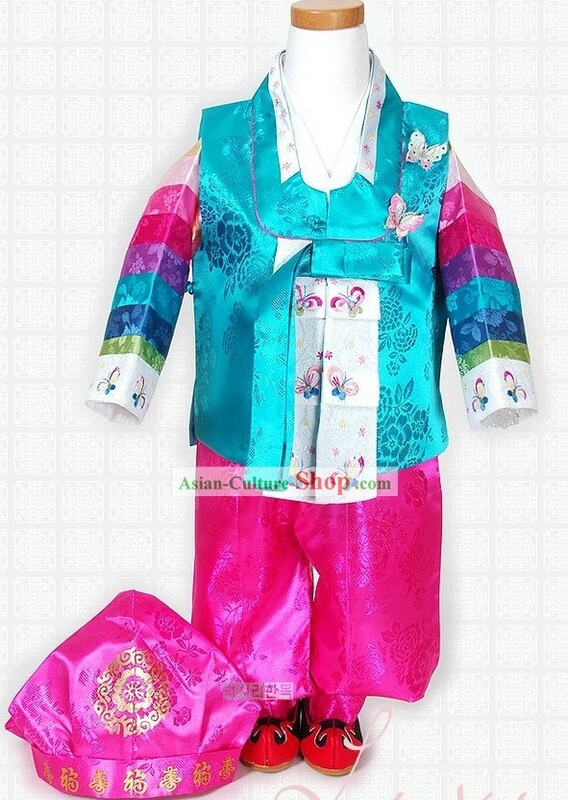 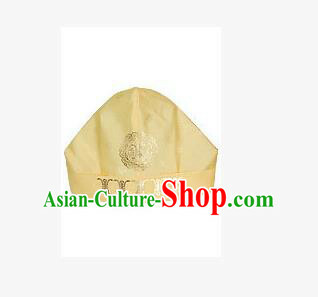 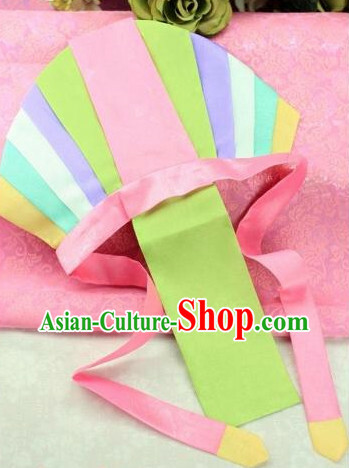 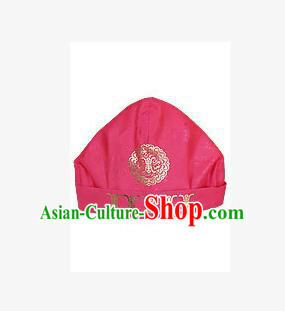 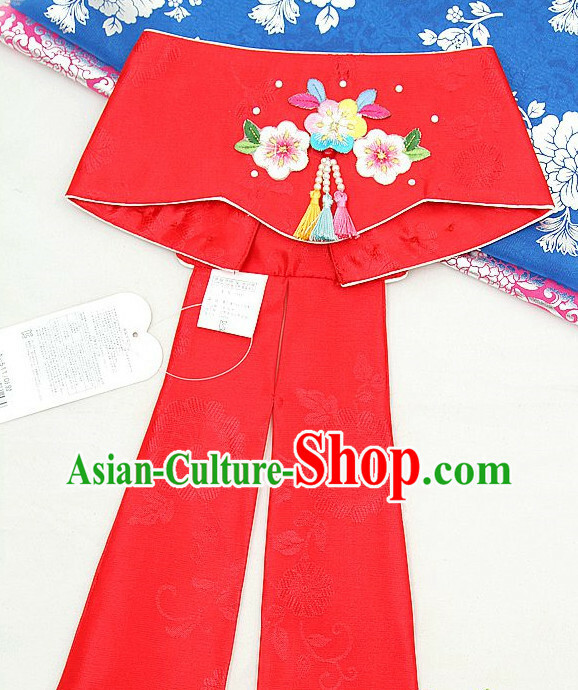 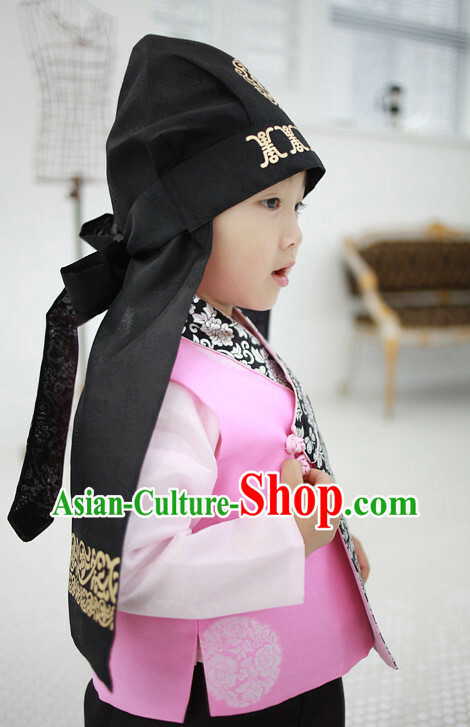 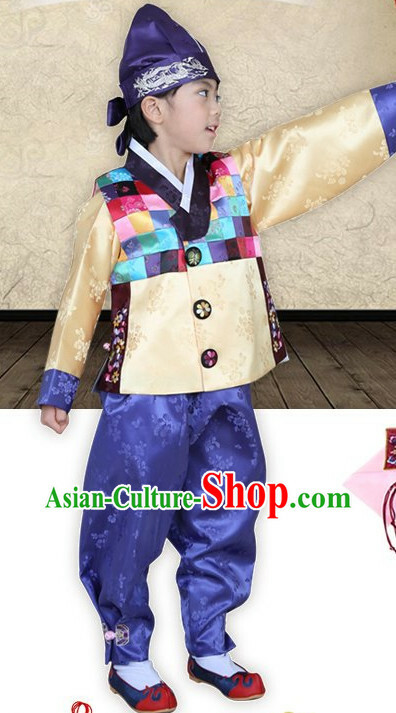 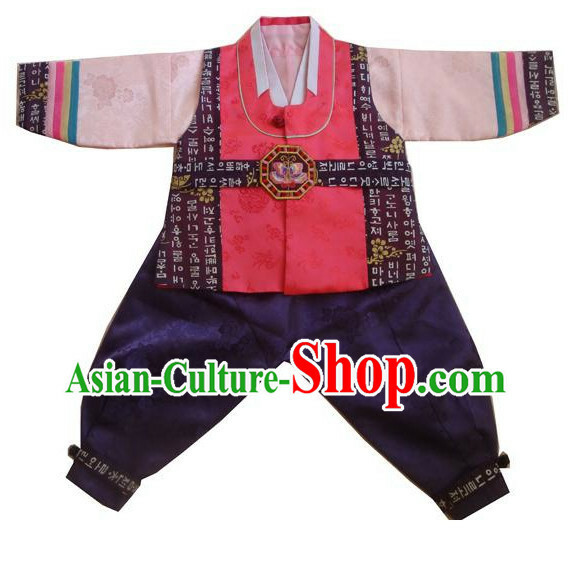 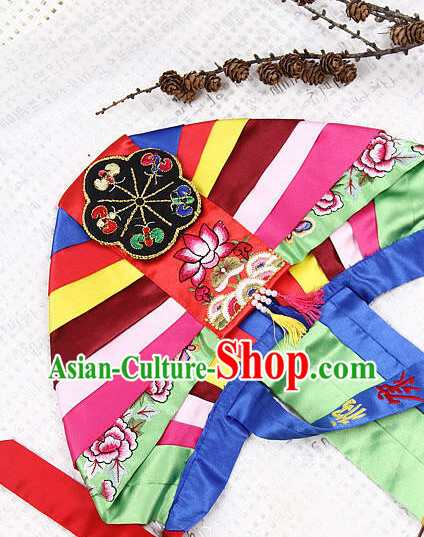 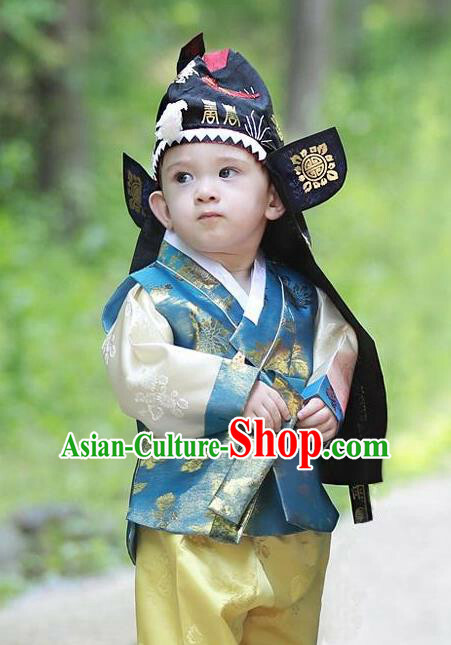 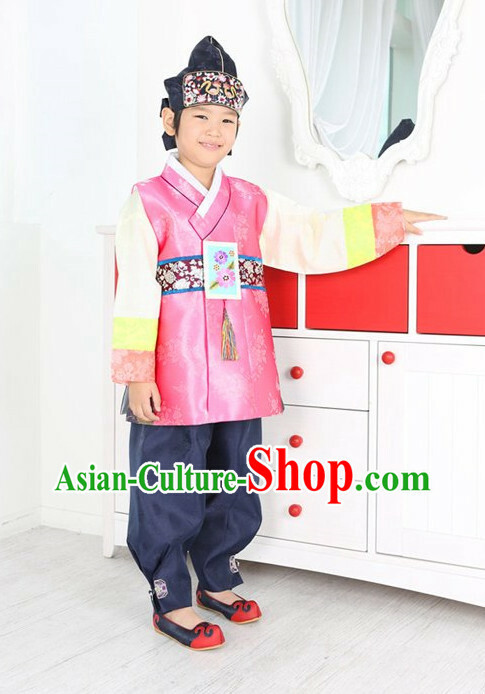 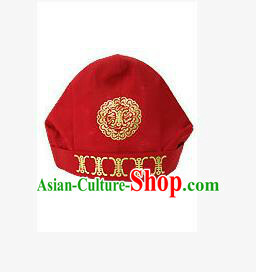 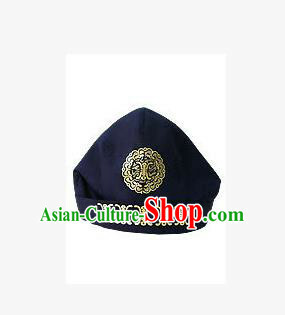 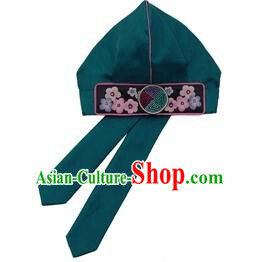 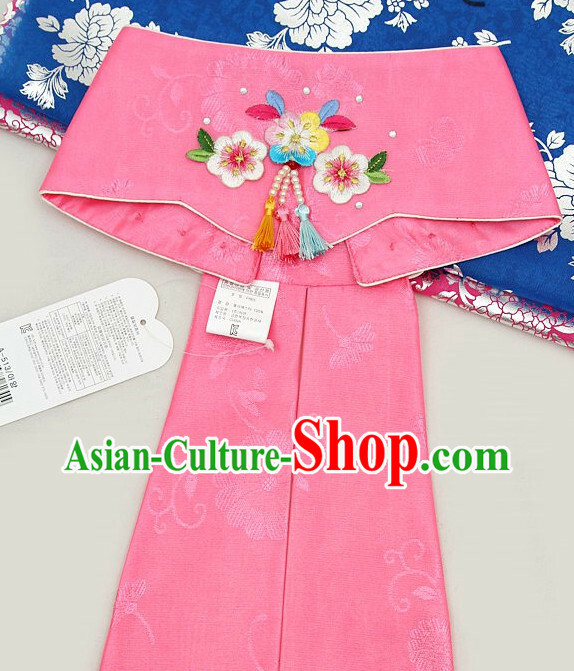 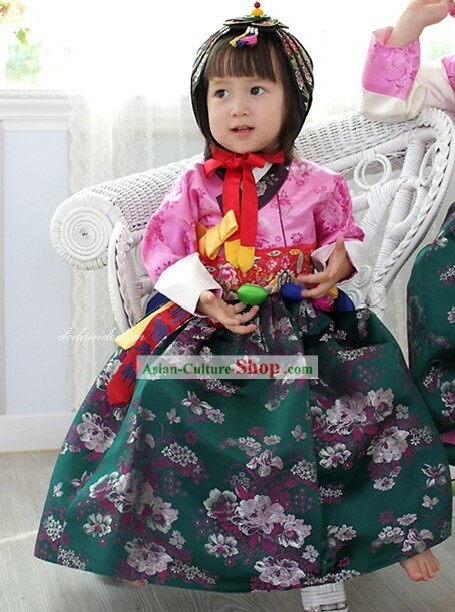 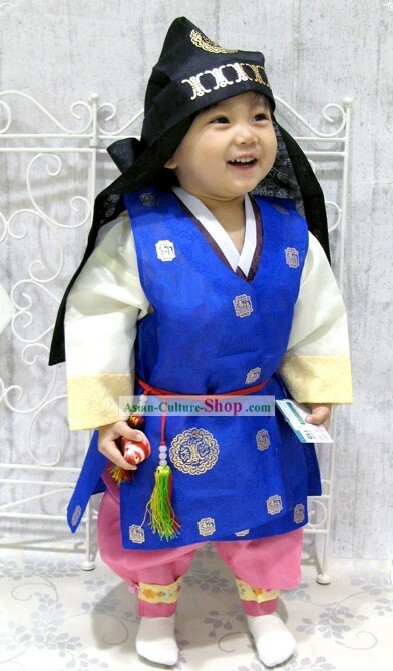 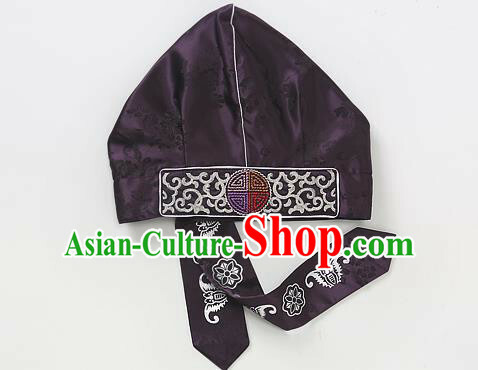 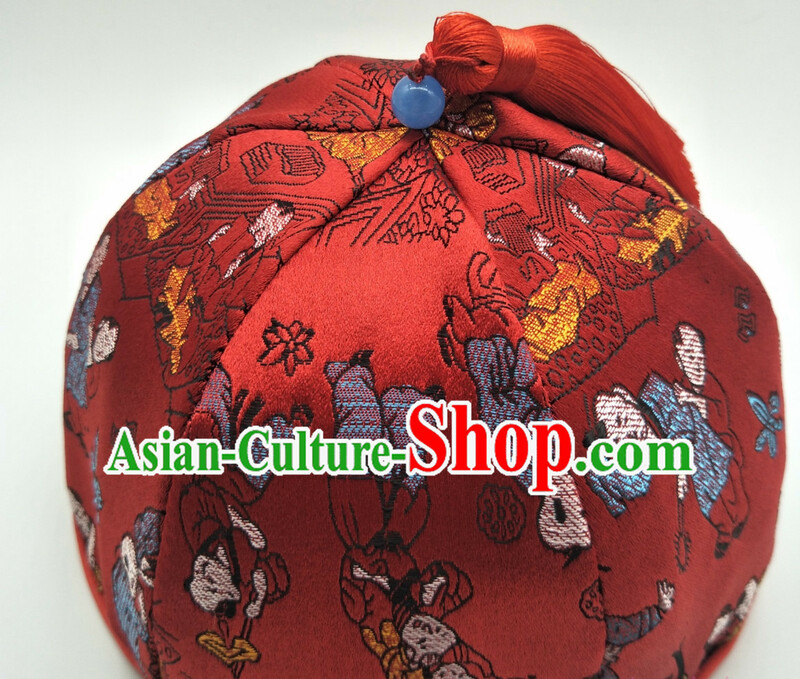 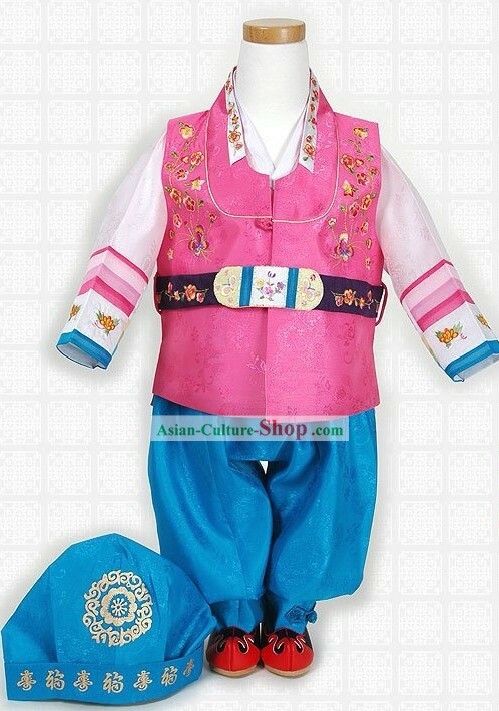 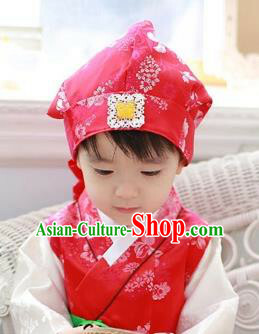 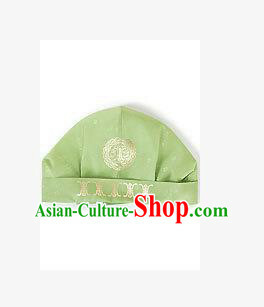 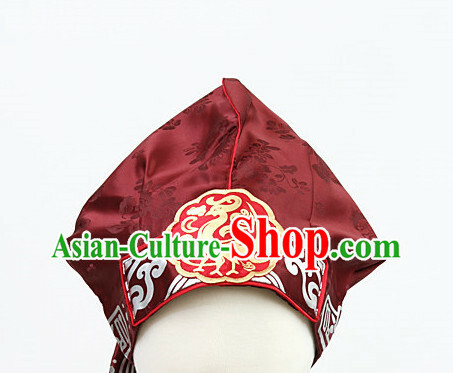 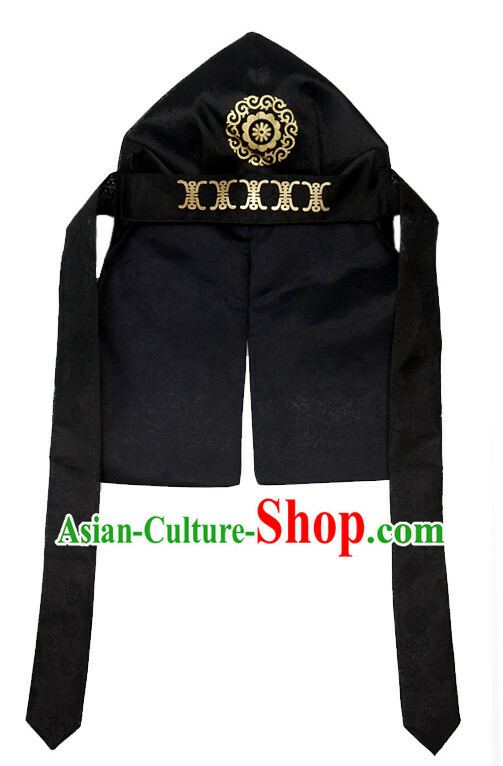 For enquiry of Korean Traditional Kids Birthday Hat for Boys...?